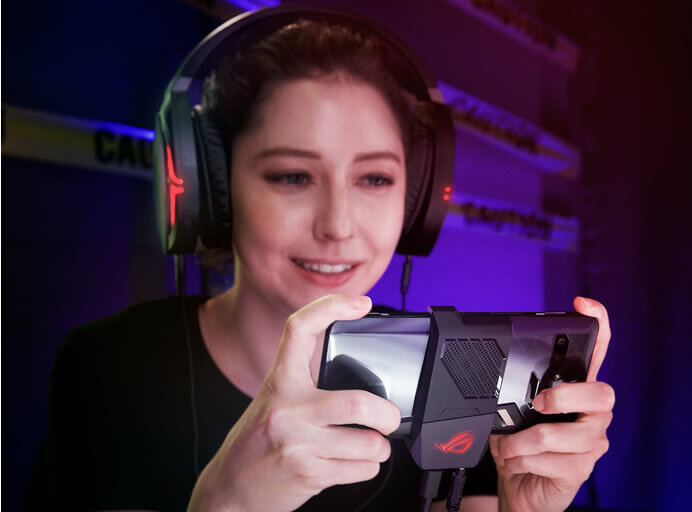 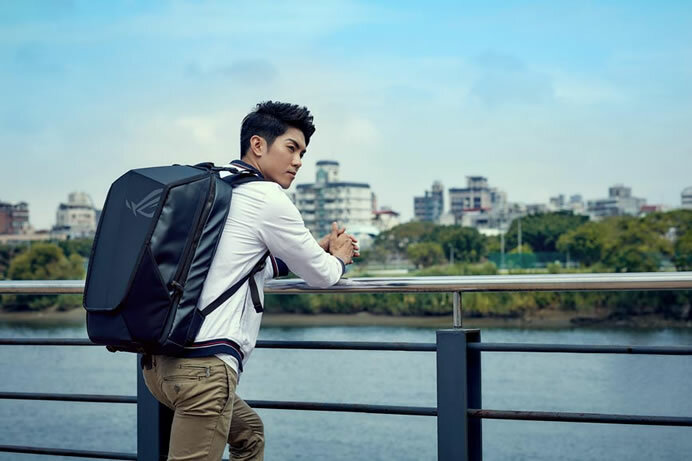 Asus Republic of Gamers (ROG) today announced a unique and stylish travel accessory for gamers that feature detachable front and rear compartments- Ranger 2-in-1 Backpack. 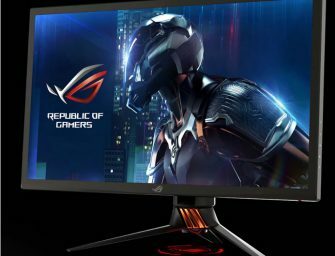 The Ranger 2-in-1 Backpack is designed for..
Asus Republic of Gamers today announced the launch of two impressive curved gaming monitors– ROG Strix XG32VQ and ROG Strix XG35VQ that deliver an immersive and comfortable viewing experience. 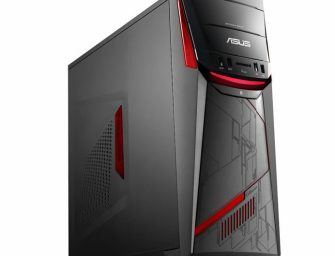 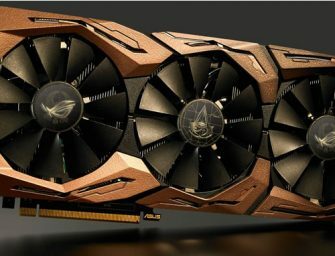 The 35-inch ROG..
Asus Republic of Gamers designers have created a special edition of ROG Strix GTX 1080 Ti graphic card to celebrate the release of Ubisoft’s Assassin’s Creed: Origins. 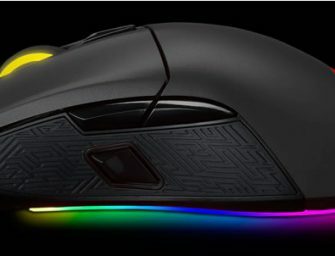 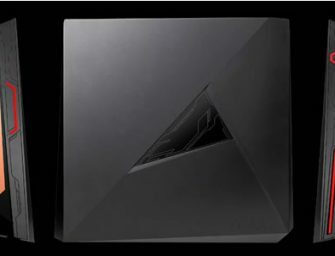 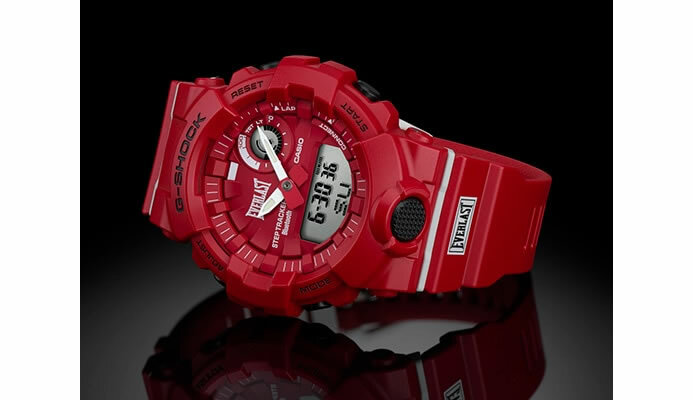 ROG is producing a limited..